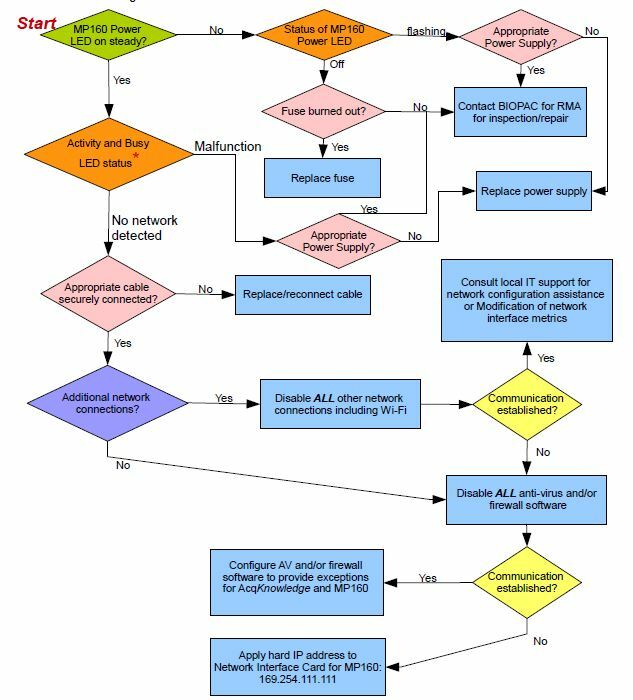 MP160 communication can be compromised by a variety of factors, typically indicated by the presentation of dialogs during software startup. Troubleshooting MP160 Communications provides detailed steps to resolve communication errors. 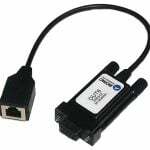 Use this DSUB9 to RJ11 jack Output Adapter to map the analog output of an MP36 or MP36R to an RJ jack; allows stimulators designed with HLT-compatible connections to be connected to MP36/36R units. Control the STMTHERM, or other stimulators that have RJ11 input cables.